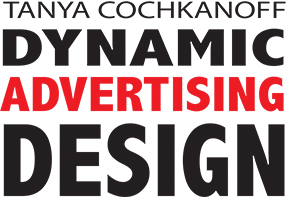 My name is Tanya – and I love Advertising! Let’s get Your message out. Custom Design? Special Request? …Say Hello!